Cable subscriptions are rapidly becoming a thing of the past. Millions of people are moving over from traditional (and expensive) cable subscriptions to more affordable, more flexible online streaming services. But when you uses these services, there are no cable boxes; no satellite dishes. You’ll need a compatible media streaming device in order to use them. In this guide, we’ll go over the various models available and help you identify the best streaming device for your needs. Just like there are a lot of choices when it comes to choosing the best streaming service, there are likewise a lot of services when it comes to choosing the best streaming player. The main brands tend to be Apple TV, Roku, and Chromecast, while smaller competitors include Amazon Fire TV, Android TV, and others. To add to the confusion, each company offers several models of their devices, making for a plethora of choices. We’ve done the research and testing for you to come up with the best streaming device – and we’ll keep this guide up-to-date as any new devices are released. Enjoy! If you’re looking for our overall recommendation for the best streaming player, look no further than the Roku Premiere+. This premium streaming device offers all the latest features – including 4K support – from the industry’s most popular brand. At a retail price of $100, it’s an affordable way to get the latest and greatest streaming player technology in a compact package. Roku is the most popular brand of streaming devices, and for good reason – their devices are awesome! 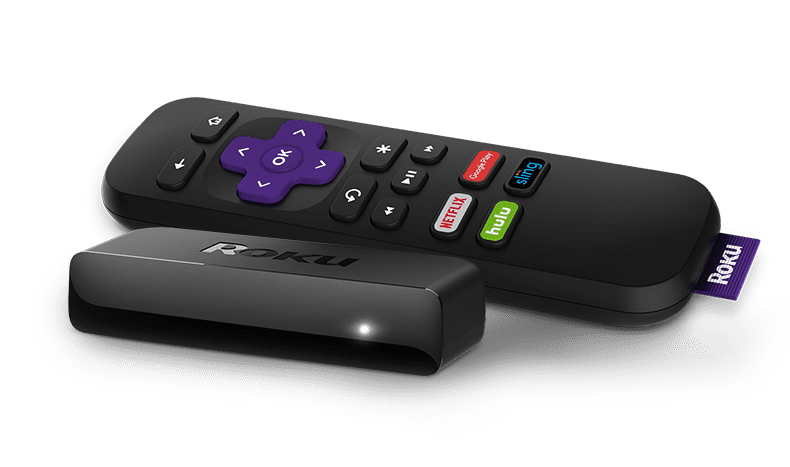 The user-friendly nature of Roku makes it an easy choice for anyone who is not super tech-savvy, while the 4K support and lightning fast processor make it an easy choice for those wanting to stay on the cutting edge of technology. This is our overall top recommendation for best streaming device. If you’re in the market for the best streaming service as well as the best device for streaming, you’ll want to look into Sling TV. 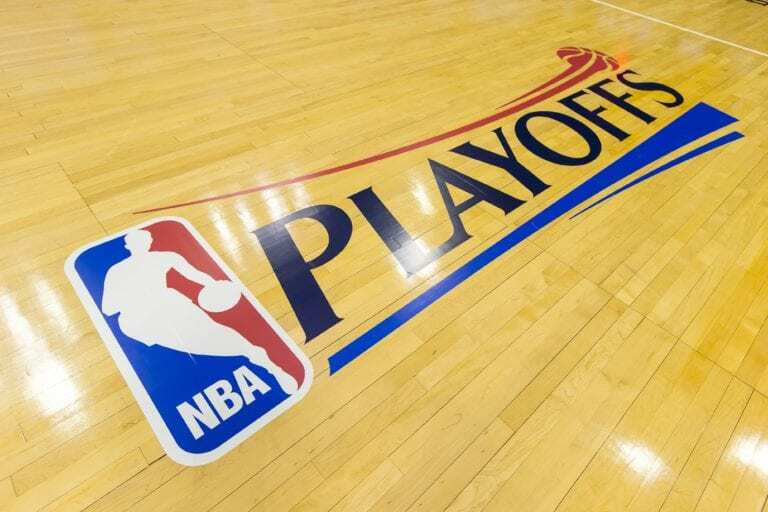 This $20/month service provides more than 30 popular TV channels to watch live, without cable and without any sort of contract/commitment. It works seamlessly on Roku, and in fact, if you sign up and prepay for 3 months of Sling TV, you can get 50% off the Roku Premiere+! Sling TV also offers a free 7-day trial. If you got rid of cable to save money, it’s understandable if you’re a little hesitant to spend $100 or more on a good streaming device. Luckily, there are solid options in a much lower price range – like the Roku Express. This basic yet efficient little device is only $29.99, and for many people, will provide more than enough processing power. It offers the same great selection of Apps as the premium Roku devices do, in a much more affordable package. For folks looking for a budget streaming device, this is your best bet. It’s easy to use, works well, and offers full HD streaming quality. It does not support 4K, but unless you have a 4K TV, this doesn’t really make a difference. It has a more basic processor and wireless technology than premium options like the Roku Premiere+, which means it may be a hair slower to load, but it’s still fast and efficient. For 30 bucks, it’s a steal of a deal. Speaking of deals, Sling TV, one of our favorite streaming services, offers the Roku Express for FREE when you prepay for 3 months of Sling TV. Considering Sling is only $20/month and offers 30+ channels to live stream, this is a great deal for a beginner cord-cutter package. Click here to sign up and get a FREE Roku Express. In the battle for best streaming player, the choice usually comes down to Roku vs Apple TV. 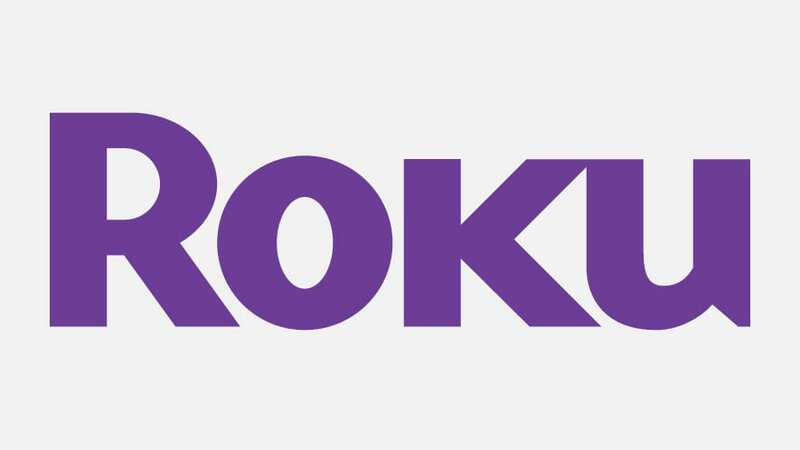 For a number of reasons – price being a main factor – we typically recommend Roku over Apple TV. Apple TV costs $149.99 retail, while the Roku Premiere+ is $99.99. The Apple TV also does not support 4K, which is okay for most people, but considering it’s the most expensive device on this list, that’s a definite downside. With that said, the Apple TV 4th Generation is a great device, and offers a premium viewing experience that Apple fans will love. If you’re a big fan of Apple products, you’ll appreciate the familiar functionality and design, as well as the Siri-integrated remote. Use popular services like DIRECTV NOW, Sling TV, Hulu, Netflix and more. Considering the price tag and lack of 4K support, generally we only recommend Apple TV if you are a fan of Apple products and would like to remain in the Apple “ecosystem”. The Siri voice search is another great feature, and the device is quite fast. Apple has been rapidly adding new supported apps, expanding the existing selection of options. It’s a solid bit of technology, but right now, the Roku is just a better deal. Our top pick for an affordable streaming device is the Roku Express, but a close runner-up is the Chromecast, a $35 streaming device made by Google. This unique device is unlike any other option on this list, because instead of offering a remote control, you use your smartphone or computer as a remote. You basically watch something on your phone, and “cast” it to your TV via your Chromecast. For folks who always have their phone in hand, this is a good option to enjoy the same content on your big-screen. You can watch live TV on Chromecast via services like Sling TV, DIRECTV NOW, etc. As a budget-friendly option, Chromecast shines. With that said, it does require a device – like a smartphone – to control it. 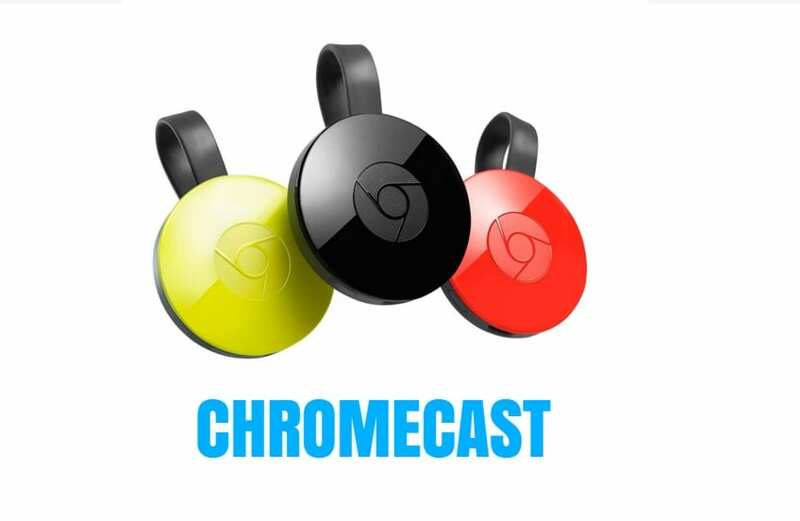 Read more about how Chromecast works here. Overall, it’s a solid option, but the Roku Express is better in our opinion. 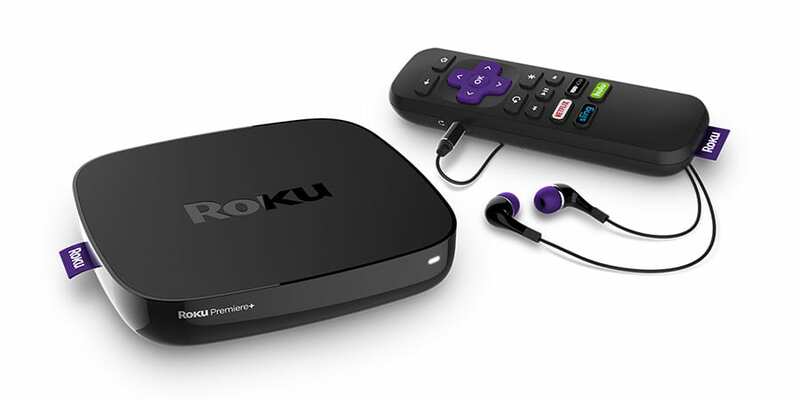 At this time, the best TV streaming device is the Roku Premiere+. It’s quick, easy to use, offers thousands of apps, is backed by the trusted Roku name, and offers a good value at $99.99. It supports 4K streaming, and its high-end processor and WiFi card make it fairly “future proof”, meaning you’ll be able to use it for years to come. Remember, Sling TV offers 50% off a Roku Premiere+, so if you are interested in testing the service out, this is a good opportunity to do just that while saving some money on your new streaming player.